- In a bowl, peel and mash the bananas until smooth. 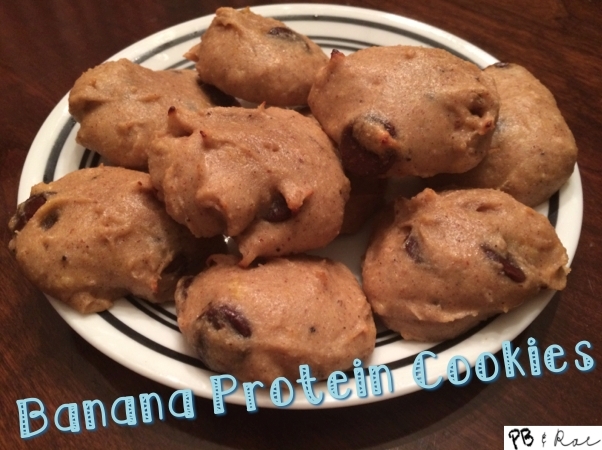 - Add the protein powder and coconut flour to the mashed banana and mix well. - Then, add in the almond butter to the mixture and mix well. - Line a baking sheet with parchment paper and spray with cooking oil. - Bake for 12 minutes.